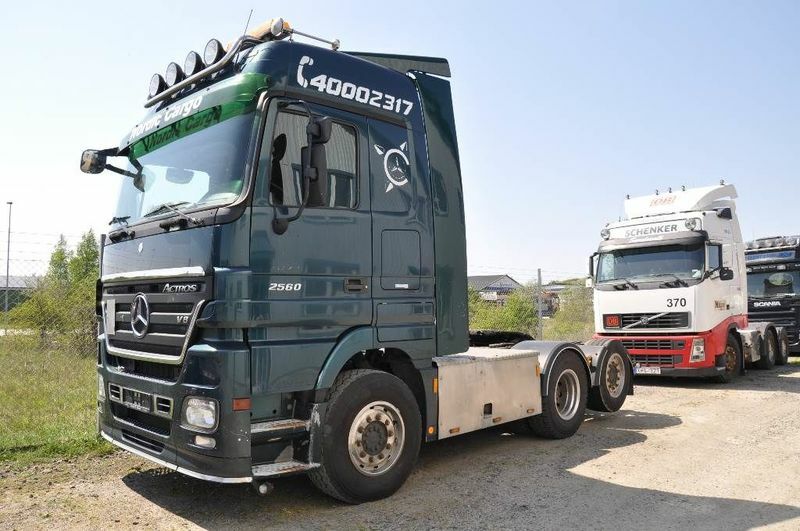 The list of MERCEDES-BENZ tractor unit offered for sale in our catalog is constantly increased. Engine/driveline: Euro 4, 600 hp. Wheel formula and suspension type: suspension: spring/air, 6x2, number of axles: 3. The unit’s location is in 62 Trelleborg, Sweden. Try the customer-oriented service, provided by Mindessons AB.